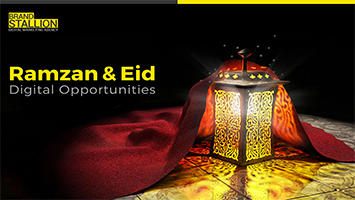 Ramadan and Eid is right around the corner, want to know what trends you can benefit from? Download this PDF to find out how you can capitalize on this season. 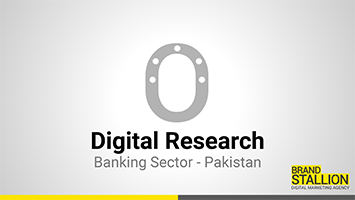 What is happening in the banking sector on digital? Download this pdf to find out now.